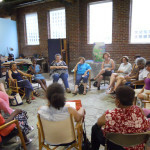 With audiences of 20,000+ hitting the streets of Philadelphia to learn about the life and work of studio artists, Germantown, Mt. 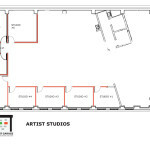 Airy, and Chestnut Hill will host a variety of artists’ work and creative workspaces. We expect this weekend to be a feast for the senses and inspiration to all. Among the various locations hosting POST, the Mt. 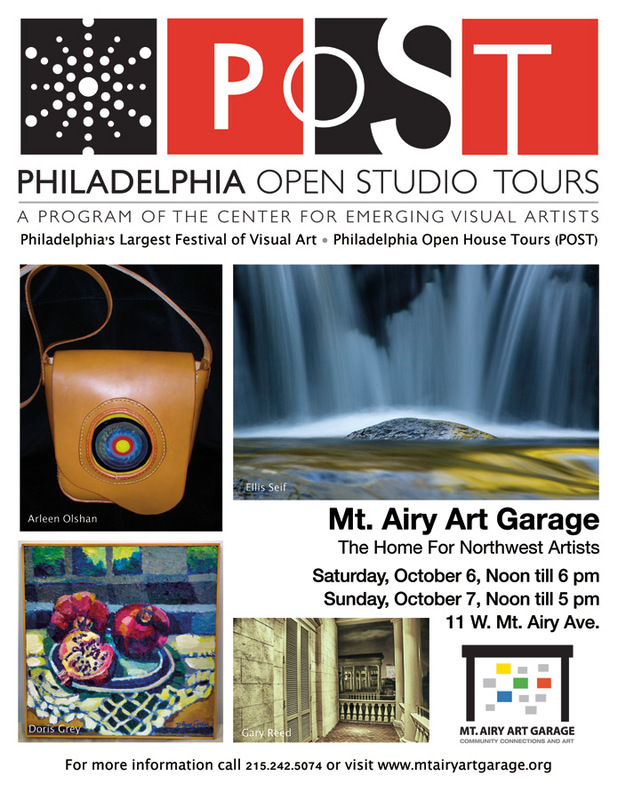 Airy Art Garage (MAAG) will be a special place to visit. Make it your destination point—visit our newly opened artists’ studios (some already rented!). 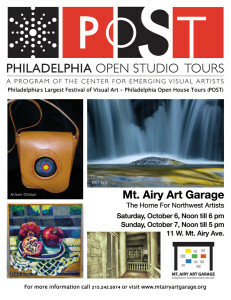 You’ll find emerging and professional MAAG member artists from the Northwest displaying their fine art and handcrafts. You’ll find a variety of mediums ranging from photography, to clay, to painting, to jewelry, to handcrafted leather goods—guaranteed to be something for everyone. Be sure to stop by, support your local artists, and share in their vision! MAAG will be open Saturday, noon – 6 pm and Sunday, noon – 5 pm at 11 West Mt. Airy Avenue. We’ll also provide you with the most up-to-date festival information about participating artists and venue locations in the Northwest. For more information call 215.242.5074. Time For The Breakfast Club To Meet! Join Us! Ready, Set, Rent!